Claim Your Free Digital Marketing Audit! Talk To Our Digital Marketing Agency in Bangkok! We’ll identify What’s Holding Back Your Marketing Efforts. Let us analyze your website for FREE! Google “SEO Bangkok” and find us ranked on the first-page results. We’re Here To Save the Day! Are you looking for a reliable digital marketing agency in Bangkok that will support your online business with the latest SEO/digital marketing techniques and web development solutions? Well, our team is the answer! It serves as an SEO/SEM agency that caters to all of your digital business needs. 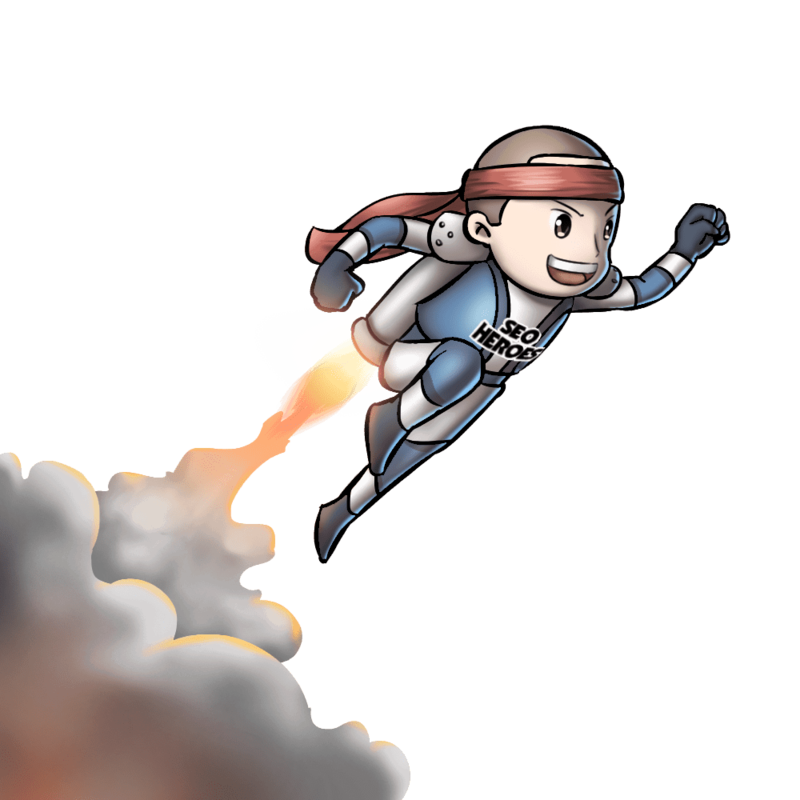 SEO Heroes Bangkok is like a superhero; just one call away and we’ll be at your service! SEO Heroes Bangkok provides brands, businesses, and website owners with custom dynamic digital marketing strategies and pay per click management services. Our Digital Agency in Bangkok drives rapid and measurable results. SEO Heroes can assure you that this experience will be more smooth sailing than you’ve ever experienced before! We’re not just a digital marketing agency, we’re an extension of your team. 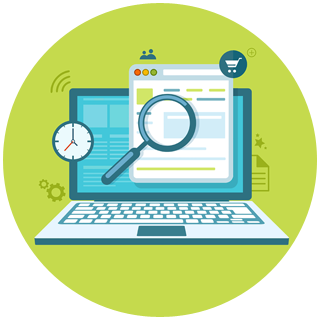 As a tenured search engine optimization firm in Thailand, we begin each project with extensive industry, target audience, competitors and keyword research. We analyze the information we gather to create a custom and strategic approach to marketing your business on the most effective mobile, social, and online channels. See an immediate increase in your sales, conversions, engagement, and lead generation by working with our DIGITAL MARKETING HEROES. 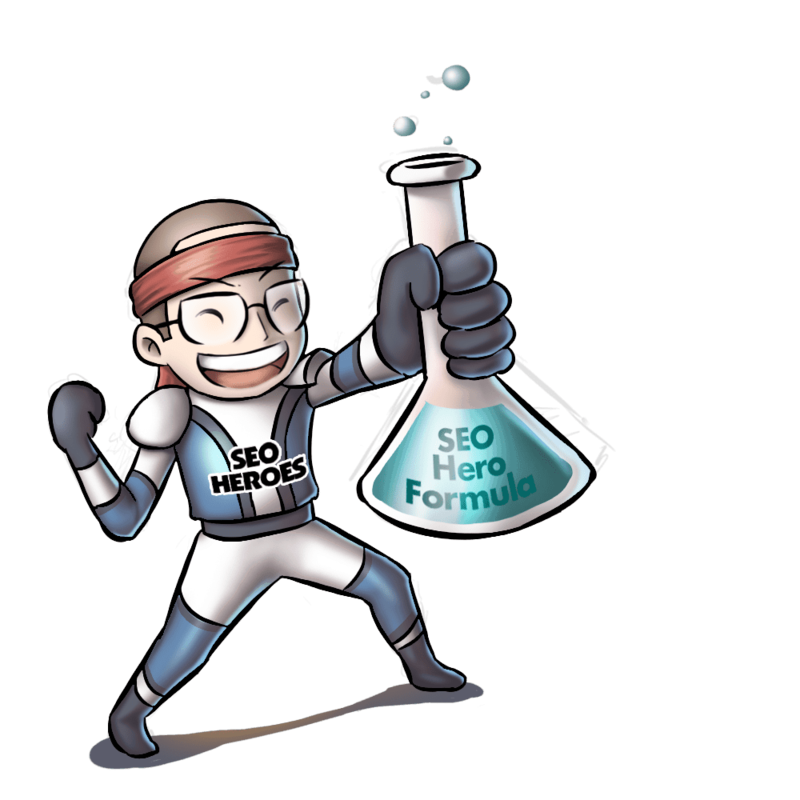 For SEO Heroes Bangkok, no project is too small or too large, too basic or too complex. We are here to assist if you have SEO digital marketing needs. 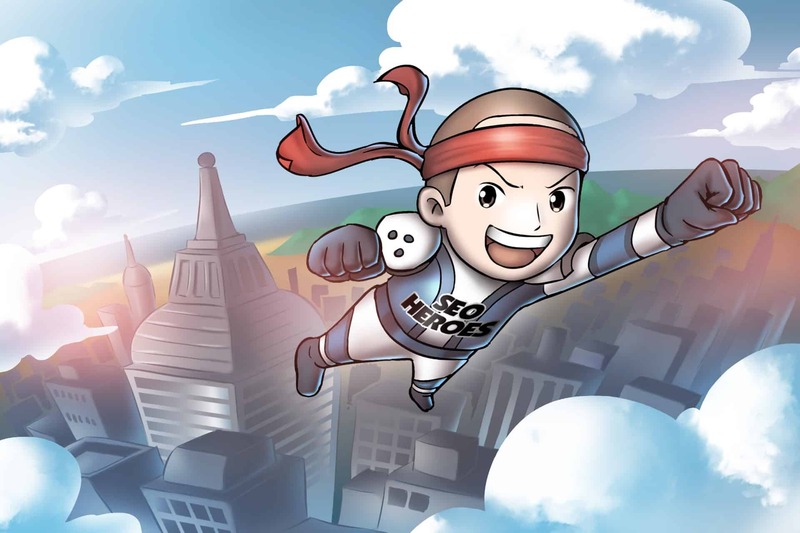 SEO Heroes Bangkok is your go-to Thai SEO and International Marketing Specialist! Our organization knows how to connect and engage with your target audience. We are able to infuse your campaign with relevant keywords and trends that only local market specialists can comprehend. We make sure to achieve the cultural competency required to create a custom and strategic campaign for your Thai and international consumer-base. Are You Ready For SUPERHERO Results? Get The Freedom To Focus On Running Your Business,! We are here to deliver dynamic digital solutions. Whether you need to improve your current online reputation, cultivate your online brand identity, or simply kick your local digital marketing up a notch—we can make it happen! No more wondering when your investment will pay off or if digital advertising is really worth it. With SEO Heroes Bangkok, we will spark noise for your business. Let our in-house designers optimize your website into a clean & responsive site that attracts new visitors and sales for your business. Our marketing campaigns will expose your brand to Google searches and media outlets, creating new sources of traffic and potential customers. Search Engine Optimization, also known as SEO, makes your website visible across the web so search engines and new customers can find you. Matt has been providing superb service, communication and advice with ongoing improving result of our SEO rank. If you want to find someone who can give a practical consultant and proof the solid result, this is a right place. We are very happy with this investment. You will be in good hands with Matt and the team! The service they provide comes with great customer service, they are most knowledgeable and efficient! Thumbs up also on the follow up. Our favorite superhero in Thailand!!!! Thank you for your support! Working with Matteo was an absolute pleasure, not only was he extremely capable and knowledgeable about SEO his knowledge on point and up to date, something which I feel is a big issue with most "professional" SEO agencies. Search Engine Optimization is defined as the process of enhancing a website’s visibility on search engines. It is most commonly recognized as an internet marketing strategy that helps entrepreneurs in promoting their business and getting more traffic to their websites. Our SEO agency in Bangkok helps you achieve top page rankings on search engines like Google, Yahoo, and Bing. Keeping your profit and healthy long-term work relationship in mind, our team develops a number of valuable keywords for your business that are most likely to be relevant to your audience. And, we work on developing your website around these keywords. A wide range of keywords aid in driving new visitors and potential clients to your website. How Can We Increase Your Online Business? This is a question most business owners ask themselves before hiring someone to do their marketing for them. In the age of the internet, it is all but mandatory to promote your business online. Everybody likes to work with a marketing company that has everything available online. Why? Because it’s easy, convenient and less time-consuming. Having a good digital marketing plan for your business includes improving your search engine rankings. Once that happens, the URL to your website will show up on the first page of the most popular search engines, resulting in more visitors and potential buyers. Digital Marketing Strategies enable you to study your opponents carefully. Then, you can outshine them. This increases your chances of expanding your client base, especially with clients who used to prefer your competitors. Once your search engine rankings have improved, you will have better outreach to all your customers— locally and internationally. This helps in expanding your business geographically, making it more profitable. How Do Organic Results Differ from Paid Results? Organic results are more or less what the name suggests. They are organic. This means that the websites that appear in search engines solely on the basis of an algorithm are organic results. Paid results, or inorganic results, on the other hand, are results that have been obtained after a payment from advertisers made to the search engines in return for highlighting their website at the top of the page. Pay-Per-Click is an internet marketing model in which advertisers have to pay a fee for each click they get on their ads on search engines, such as Yahoo and Google. With this method, advertisers get to direct traffic to their websites. It is most popular in search engine marketing (SEM). 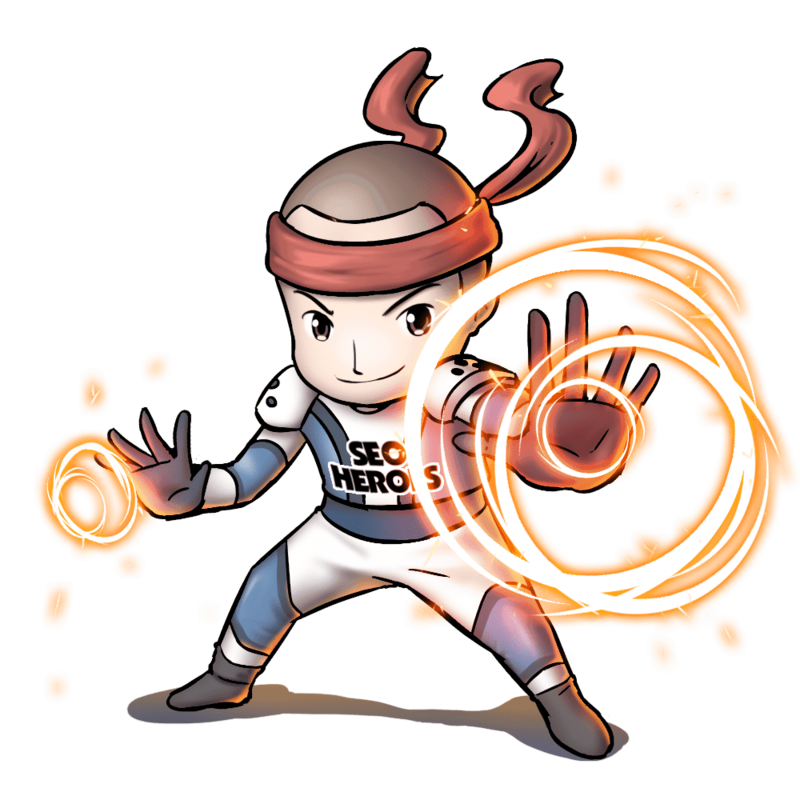 SEO Heroes Bangkok carries out a thoroughly researched Pay-Per-Click campaign wherein we research best performing keywords. Is There Another Way to Top Placement? The finest tried-and-tested way of achieving a top ranking in the search engine results is Search Engine Optimization. Although it may seem easy and simple, it is a time-consuming process. It calls for a lot of research and very up-to-date knowledge of the latest search engine guidelines and instructions, tactics, and web site structures. 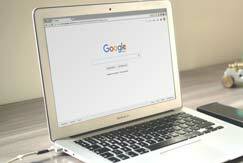 Does Google Hate Search Engine Optimization? Absolutely not! Google and SEO are working partners. Google sustains this good friendship by offering a number of SEO tools and advice to marketers. Usually, Google and big SEO companies partner so that a major portion of Google’s client list is made up of SEO companies that buy Pay-Per-Click Ads from Google. What is the Right Number of Keywords to Use on a Web Page? Keyword frequency comes naturally. On average, it should be at least 1 to 3 percent. But, using too many keywords can result in the impression that you are “keyword stuffing”, forcing search engines to reject your content. Write for people, not search engines. How Long Does it Take for Search Engine Optimization to Work? The results of an SEO plan depends on more than 200 factors including the quality of content created for SEO and the significance to the audience of the content created. Large sites often see results quicker than smaller sites because of the difference in crawling frequency. Why Do Some Websites Require Extra Elements to Impact Rankings? There are certain factors that influence the rankings and approvals of websites. When a search engine database runs a spider-check (i.e. 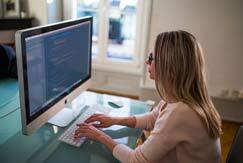 a computer-operated program used to inspect every website) on websites, it is more likely to give a higher ranking to the websites that show the presence of certain elements than those that do not. Why Don’t Website Designers Add SEO Elements in the Initial Design? More often than not, web designers work only on putting your ideas on the internet. Few web designers have learned the art of designing a search engine friendly website. 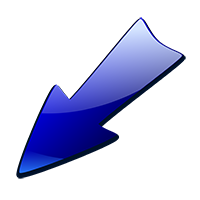 Moreover, search engines change their ranking criteria frequently causing a drop in your search engine ranking. It takes an SEO specialist company to stay on top of the changes. How Do I Set an SEO Goal? The SEO Goal is not determined by the number of visits to your website, but rather by the quality of those visits. It is essential that you attract potential buyers or sponsors to your website. User experience and on page/off page quality SEO play a major role here. How Costly is Search Engine Optimization? SEO plans and strategies differ from business to business. Our organization offers tailor-made SEO plans according to the needs of the client. Contact us today for a Free SEO consultation. 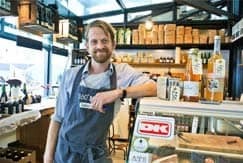 If you are based in Bangkok, let’s discuss it over the coffee! How Long Does it Take for Search Engine Campaigns to Deliver Results? There is no time frame in particular. A number of factors affect the ranking of a website on search engines. Factors such as the age of the website, industry base, competitors, etc. highly influence the success of your website with your target audience. The best strategy is always to begin each SEO campaign with a detailed plan and an optimized website. How Can a Top Ranking Position on a Search Engine Be Maintained? It would be a mistake to expect your website to stay at number 1 after running only one successful search engine optimization campaign. The ebbs and flows of search engine rankings are unpredictable, therefore it is imperative that you let professionals like us run monthly SEO campaigns for you. Do All Search Engines Work the Same? This is a widely accepted misconception. In reality, every search engine differs from its contemporaries. With the increasing differences in businesses, every search engine uses their unique edges as their top selling points that make them different. Why Do Some Websites Get Rejected By Search Engines? Do Meta Descriptions Still Matter? For those who do not know, a meta description is a brief yet informative text that is seen below your page in the search engine results. This description is an essential part of explaining the content of your page. For us, meta descriptions do still matter—just not in the same way they used to. Unlike before, it is now essential for a meta description to consist of compelling text that urges the reader to open and stay on your page. This is a page that acts as a source of information for the search engine. It tells the search engine the number of pages a company/business would like to have indexed or crawled. This is a file that can be viewed as an index of a website by listing all pages of the website. It acts as a quick reference for search engines to view the content to be indexed. A directory is similar to a search engine, only with a few tweaks. For starters, a directory tends to employ editors to actually review and rank every single website submitted to their database. Directories sort their work by dividing and listing the different websites into varied categories ranging from Business and Economics to Arts and Culture. Some directories require you to make a payment before your website is reviewed by editors. But, the good ones are mostly free. One of the best examples of an excellent directory is DMOZ.org. Can't I Do This Work By Myself and Save My Money? There is no doubt that you can do it on your own. However, you should keep in mind that if you were to make a mistake in the optimization and/or submission, it can take weeks or even months to fix the mistake, resubmit your website, and get a search engine approval and ranking. 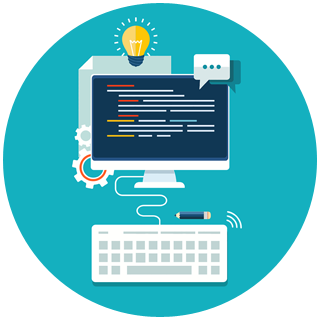 Our team consists of professionals with more than 9 years of experience in Search Engine Optimization, which helps us provide you with nothing short of the best. We provide the digital marketing solutions for start-ups, small businesses, and established organizations. We serve everyone from brick and mortar business to online-only businesses—and businesses who serve both an online and live consumer bases. If you need to market your business on mobile and online channels, look no further than SEO Heroes Bangkok. Our team of search engine optimization experts is ready and waiting to serve. Reach out to us today to start designing your custom-tailored SEO strategy! Get in touch today and we can start to discuss the right solution for your business. We will help you to find your next generation of customers! Write us today! I went to Bangkok for a business trip and met Matt during this time. I was very impressed with his way to approach the work and his passion for digital marketing. The team took just 3 week to complete and re-desig our old website and we all love it! Everything is just like I wanted. It's really hard to find a company that can follow your needs and understand how search engine optimization actually works. SEO Heroes is a true professional team of passionate marketers who will simply help you to get the results you're looking for. I highly recommend this company to anyone who is looking for a long term relationship, appreciates beautiful, functional websites and high quality service. Thumbs up. Thank you again. Matt and the team were extremely honest and helpful providing me with a ton of information and guidance. I was/am a little new to Internet marketing strategy and web design, our website was old and not responsive. The very wisely broke things down and made everything easy to understand even to a newbie like me! Matt were always helpful and super responsive via phone/email and he is a diligent partner that communicates well and is honest and upfront. Thank you very much krub. Matteo is knowledgeable, hardworking, and sincere. We have worked together for a year now, and I must say he is constantly looking to improve, he is never satisfied with the status quo. 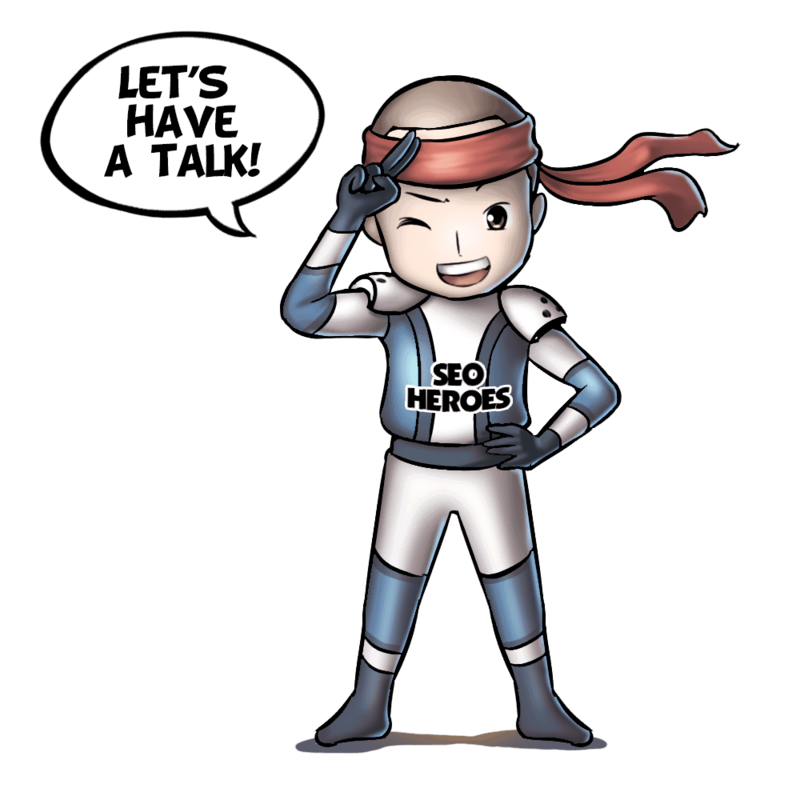 If you are looking for a long-term partner who will offer valuable insights and strategies on how to take your business to the next level, then SEO Heroes is the company to work with! We can easily say these guys are one of the best people to work with out there. Matt and his agency work really close to the clients to understand better what kind of results the client needs, and the results speak for itself. The service standard, client support and results are outstanding! Highly, highly recommended! I've working with these guys on few projects for over a year now.The team is extremely knowledgeable and a trusted voice in terms of Sem and SEO. Matt and team has taking care of our site, consulting and exceeding our expectations going through the conversion rate optimization and re-design of our money site. Throughout the entire process, Seo Heroes were extremely communicative and made sure to always keep us up to date on progress. I highly recommend them if you are looking for a solid and reliable digital marketing team.Worth every baht! Matteo has consistently provide excellent work which translate to fantastic results for some of the big brands I am working with. Highly recommended. 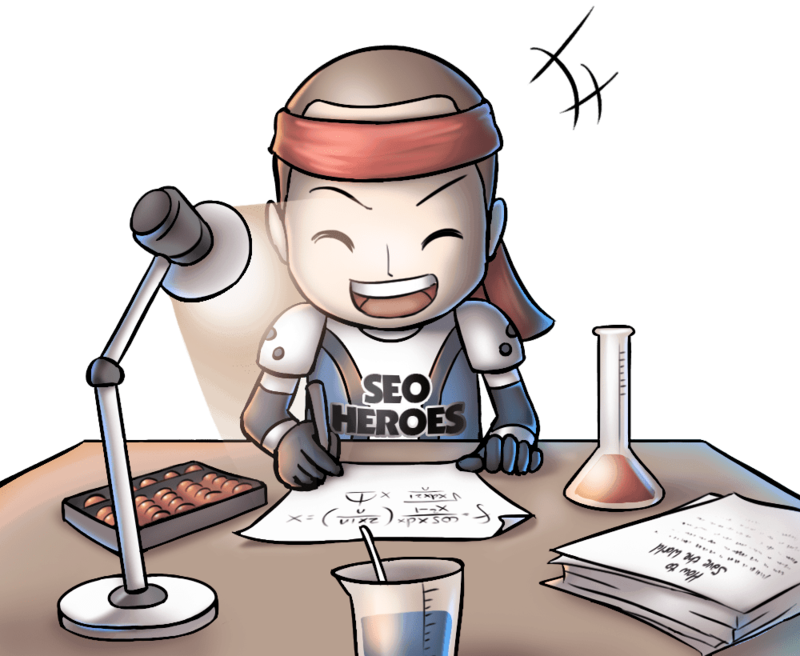 I discovered SEO Heroes Bangkok online, and I am glad I did. They helped me to get the results I wanted for my business, generating an excellent ROI for my business. 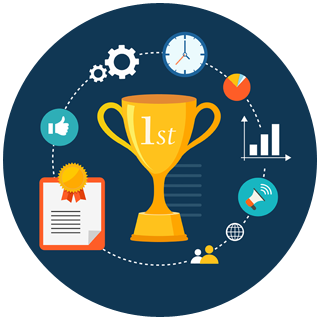 I can say with confidence that it is the best digital and SEO agency in Thailand, due to their effective strategies and results-driven approach. We really can't say enough great things about Matteo and his team! We had several questions and concerns on how we should positioning our brand in Thailand and they were always very responsive and ready to find the right solutions for our business. Thank you Seo Heroes and Matt. We will recommend your services to our business network, cheers. True professionals. Creative, diverse, brilliant and dedicated people to work with. SEO Heroes focus is always on the output and the results for us has been consistently impressive. I would recommend these guys all day, every day. Cheers. Oliver.